The American Pyrotechnics Association have held several conferences at the Walt Disney World Resort, and in September 2008, they celebrated their 60th Anniversary. 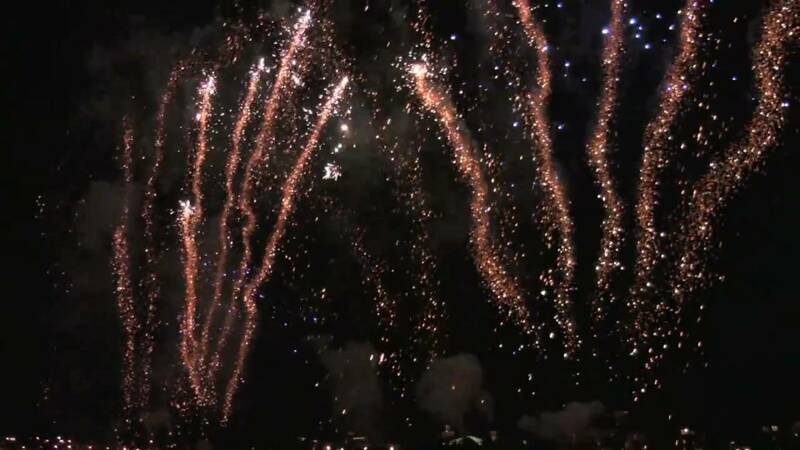 The event included 3 firework shows, with the final show, presented by Walt Disney World Entertainment with pyro design by Brad Cicotti, being the largest firework show ever staged at Walt Disney World. Show 1 was held on the lgaoon at Downtown Disney, and was presented by Parente Fireworks of Melara Italy. Show 2 was on the shore of Fort Wilderness, and was presented by Pyrotechnico. New Castle, PA.
Show 3 - Welcome to Our World, the finale, was fired from the shore of the Contemporary Resort, with firing locations on the shore and on Firework Island in the Seven Seas Lagoon.